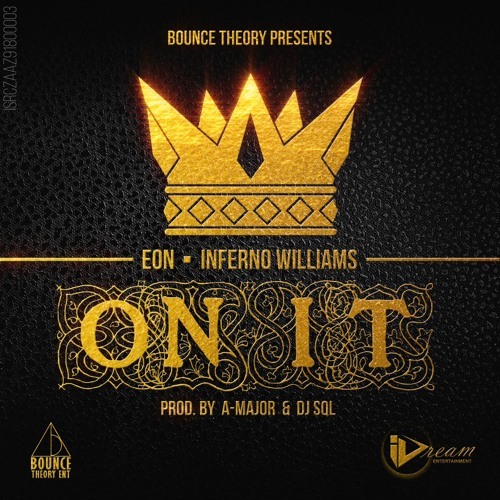 Bounce Theory presents "On It" by Eon and Inferno Williams. The Kings are back in this Dj SQL & A-Major beat starting this smooth wave of music in 2018. Enjoy the melodic Spanish guitar with the mix of new school and old school rap from both Inferno and Eon.